Lipton Quality Black is well know for its golden brown hue and is Australia's favourite tea. 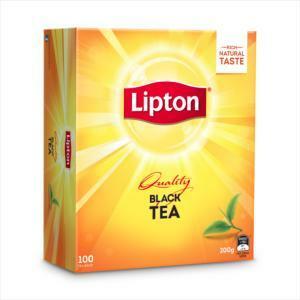 Sourced from the finest tea gardens in the world, Lipton Quality Black tea is expertly blended to give you the famous Lipton taste which is vigorously maintained every season. 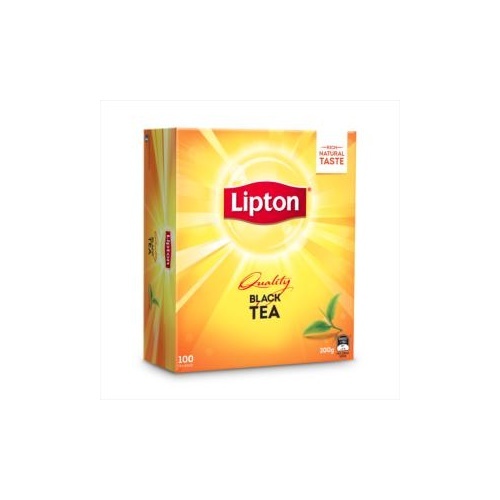 Lipton has been blending its black tea from the finest leaves in the world for over 100 years. 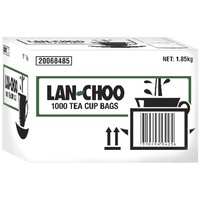 Only the top leaves of the tea plant are used. 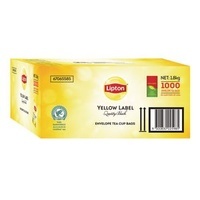 Lipton Quality Black is available in variety of pack sizes and all feature double chamber tea bags. 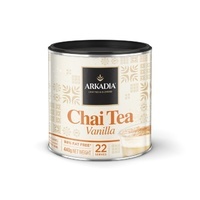 A rich taste & aroma that has a natural taste now with more tea leaves. 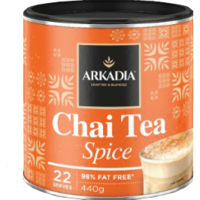 Blended for a fuller taste and aroma with the characteristic golden brown hue. 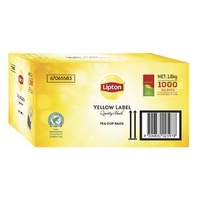 Value Pack of 200 tea bags with more tea leaves in each bag for a rich and Natural taste that made Lipton famous. 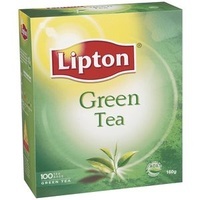 LIPTON is working with the Rainforest Alliance to protect the environment and ensure better living and working conditions for tea farmers. 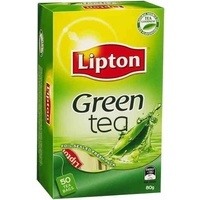 Now when drinking a cup of LIPTON tea from Rainforest Alliance Certified plantations, you are doing a little bit more to support tea growers and the environment. 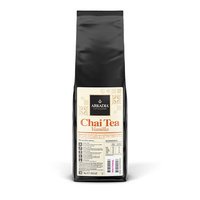 Help protect the environment by planting trees, conserving water and encouraging wildlife for the benefit of future generations.